eBay and Amazon are at odds. eBay has filed a lawsuit against Amazon, accusing them of poaching some of its big third-party sellers. In early October it sent a cease-and-desist letter. According to eBay, at least 50 Amazon reps from around the globe, including the US, UK, France, Spain, Italy, Australia and Singapore, used the company’s direct messaging system to contact hundreds of its high-profile sellers in order to convince them to switch platforms. uh-oh. eBay says that Amazon coordinated these efforts right from its headquarters since a lot of the accounts were created from an Amazon IP address. Not very smart if that’s the case. Most of the messages also had similar patterns and some were even identical. Three accounts created by one person sent out 120 messages to sellers without conducting any kind of business on the website itself. 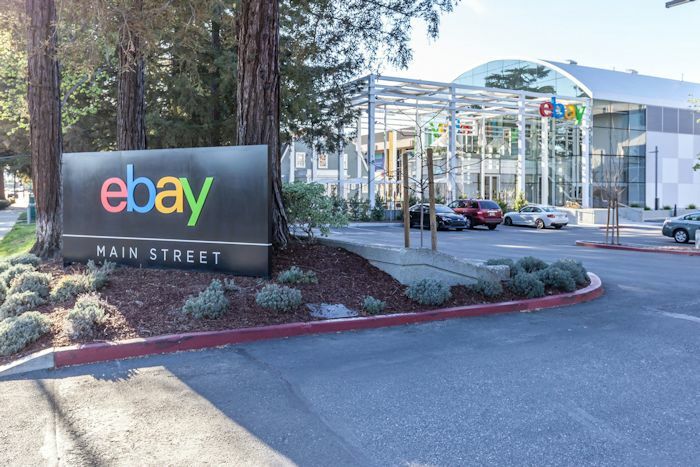 In the instances where the Amazon reps succeeded in poaching the seller, eBay said they often discussed their successes with them directly through PMs. And then the representatives reportedly admitted through messaging that they knew they were breaking the rules of the platform. eBay’s user agreement not surprisingly prohibits people from using the private messaging system to trade outside information and to promote sales outside of the website.